Are you ready for Spring? 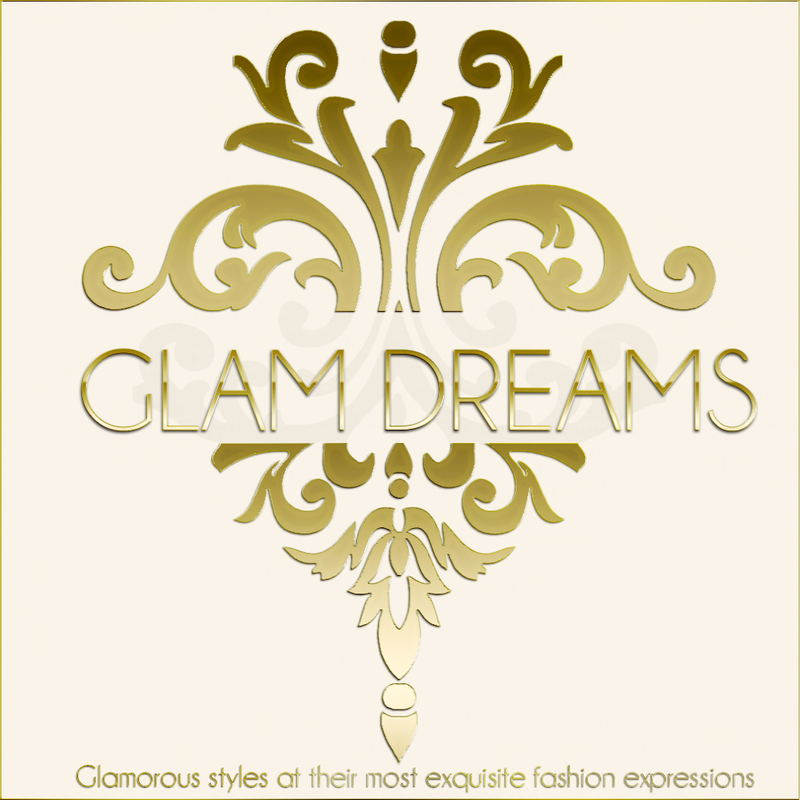 I know Glam Dreams is ready. I just love the newest release “Susan”. The Susan dress is in full bloom and ready to find its way into your spring and summer wardrobe. The open back adds a touch of “chic” to this casual dress.